Looking for Travel Medical Insurance? When you begin to plan a trip to the United States or to any other country, you need the right protection. 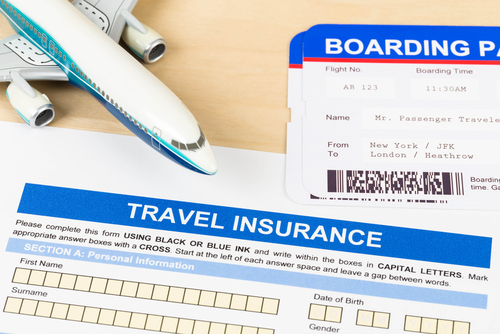 Travel medical insurance will help to protect you in the event of a medical emergency or routine procedure. It’s hard to predict when a medical emergency will happen and without protection, you may not receive the best healthcare available. The United States may be the “land of the free,” but medical expenses can add up quickly in the event of an emergency. Whether you break a bone or you simply come down with the flu overseas, you could end up paying thousands of dollars out of pocket if you’re not covered. Your medical benefits in your home country typically won’t cover you while traveling to another country. This can leave you and your family vulnerable to the high cost of healthcare in a foreign country. Instead of racking up a huge hospital bill, get the right medical insurance for your trip before you leave. 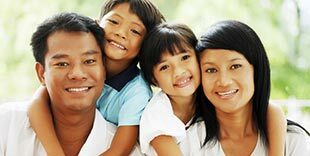 At Insurance Services of America, you gain access to the best coverage in the industry. Not only do we answer the phone on the first ring, but we also provide the absolute best travel medical insurance plans at the lowest rates. Call and speak to a client advisor or find plenty of information about our insurance plans on our website. You can also apply for a quote online or use the live chat option on our homepage for more information. If you’re planning to travel to another country, call us today for our free travel medical insurance quote at (800) 647-4589. We look forward to helping you find the perfect coverage plan for your travel needs today.